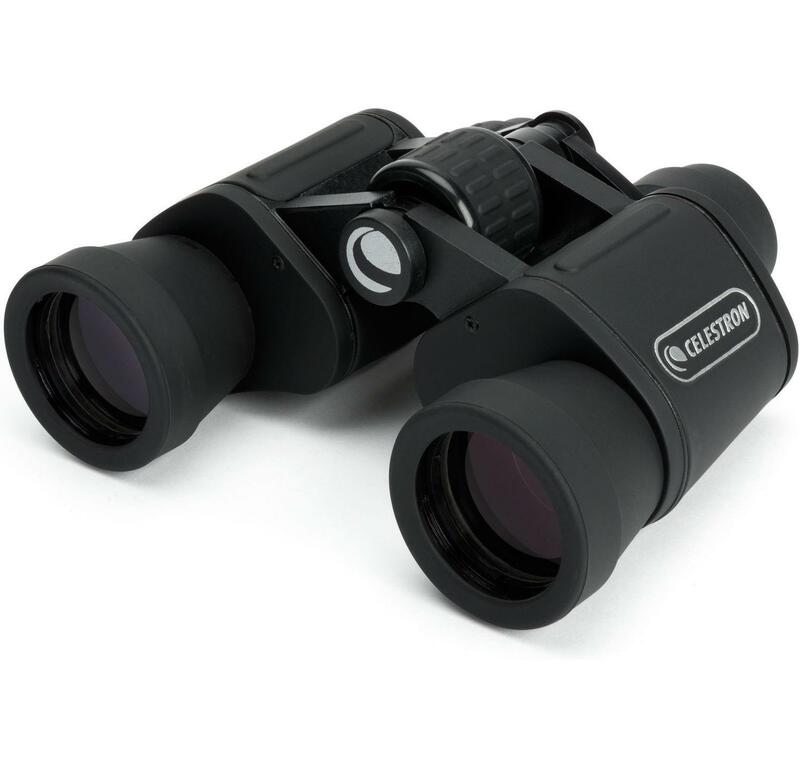 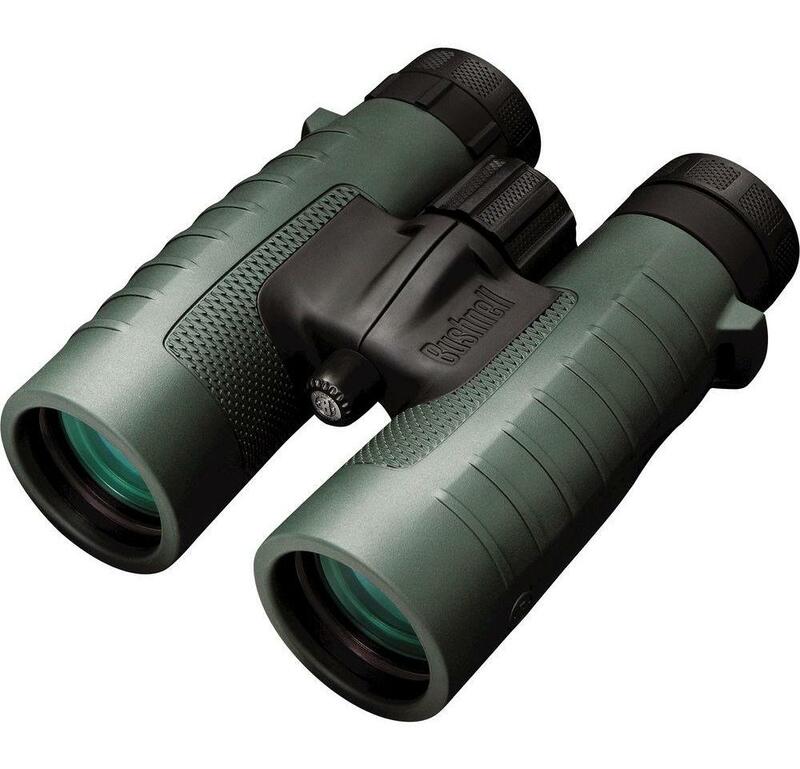 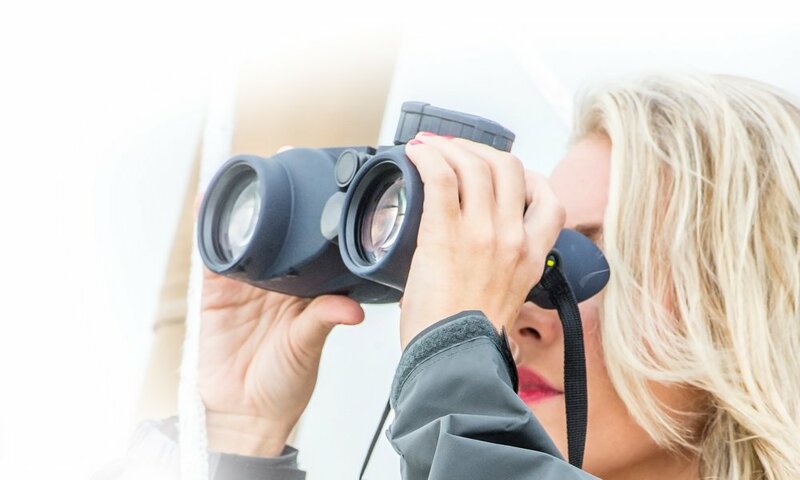 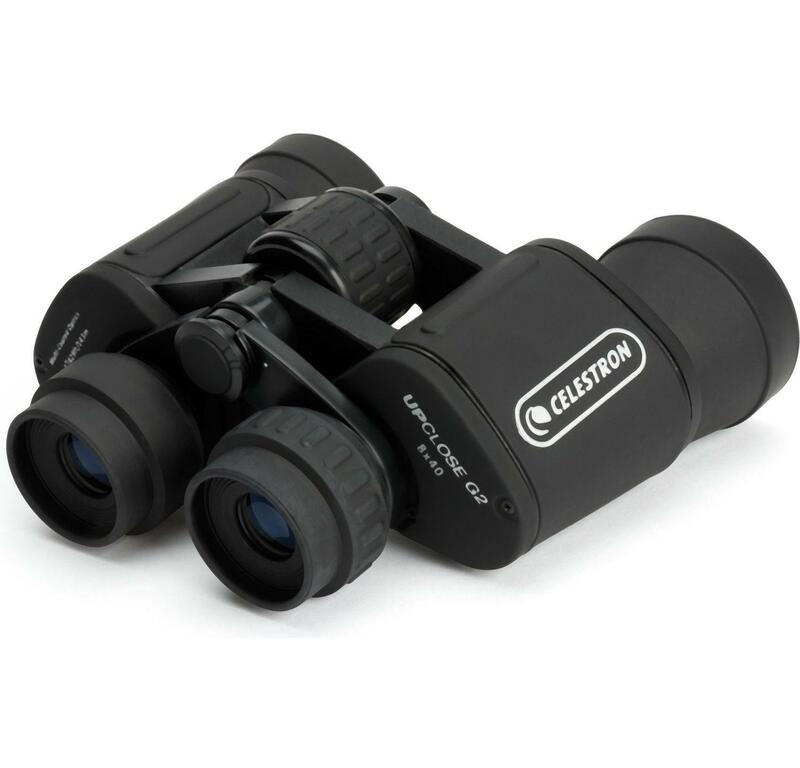 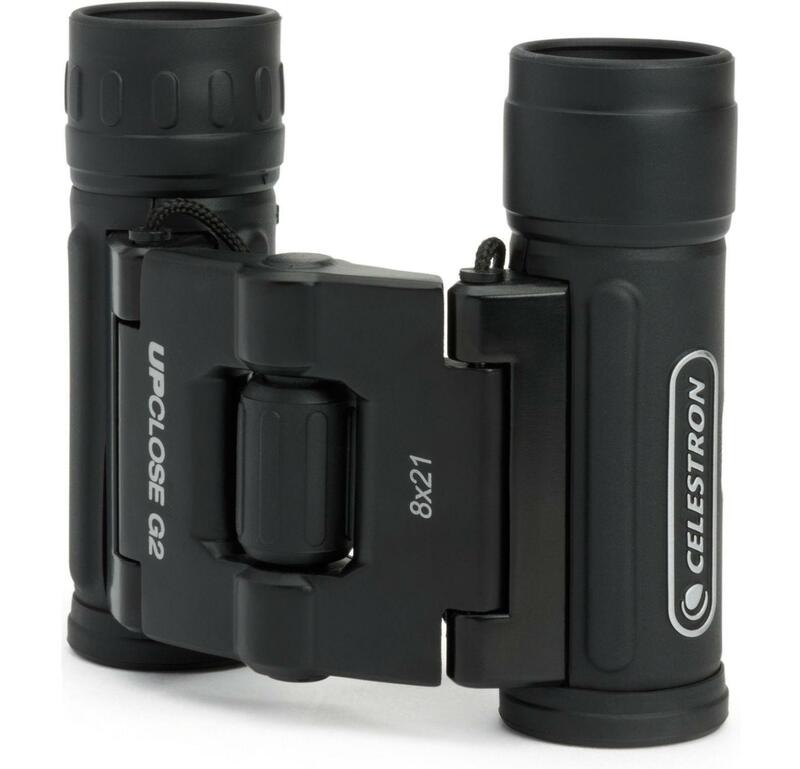 If you are looking for the perfect binocular at a pocket-friendly price, the Celestron UpClose G2 8x40 Porro Binocular is your go to device. 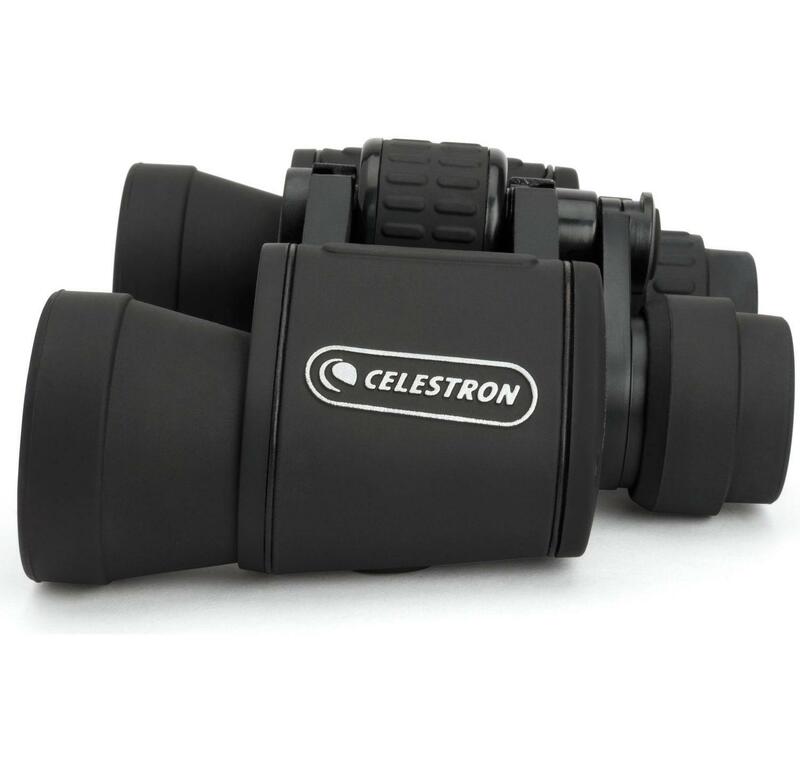 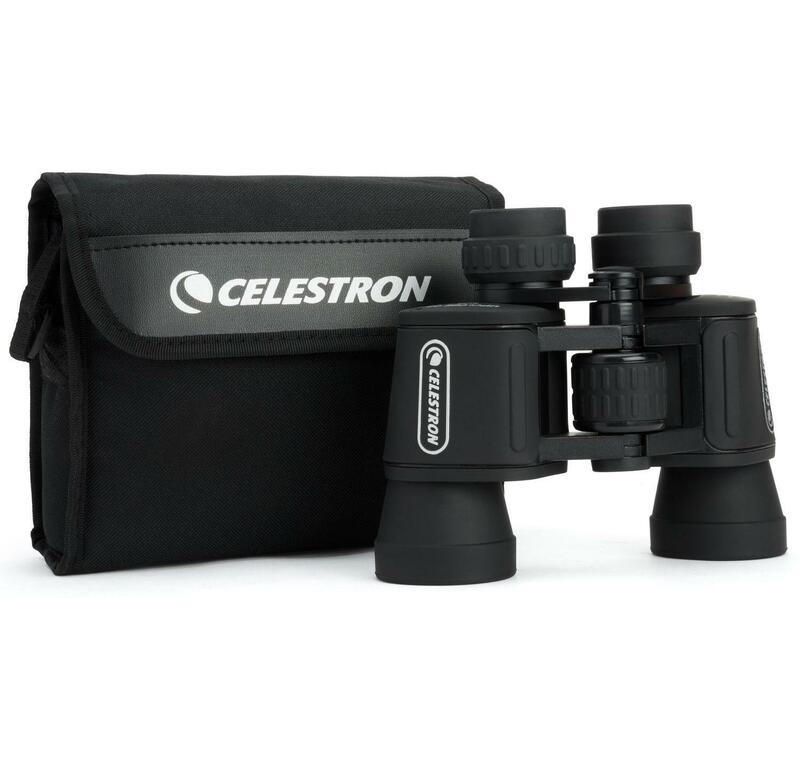 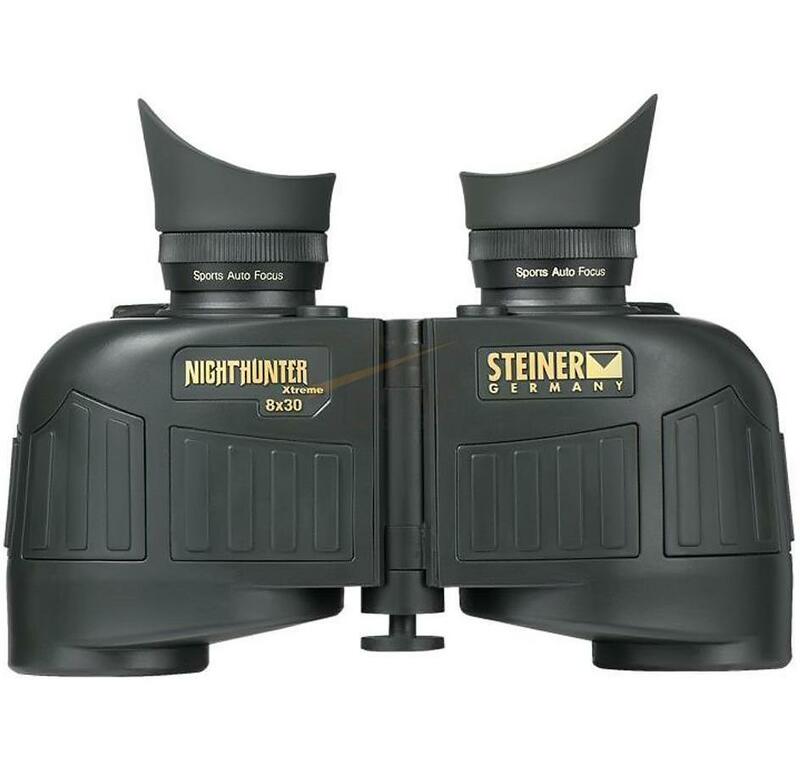 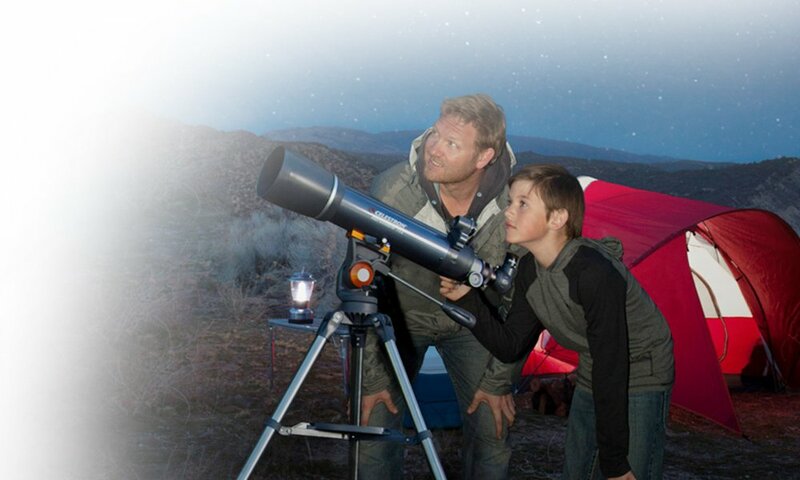 It is loaded with features and still comes at a reasonable price making it a potent combination in the Celestron catalogue. 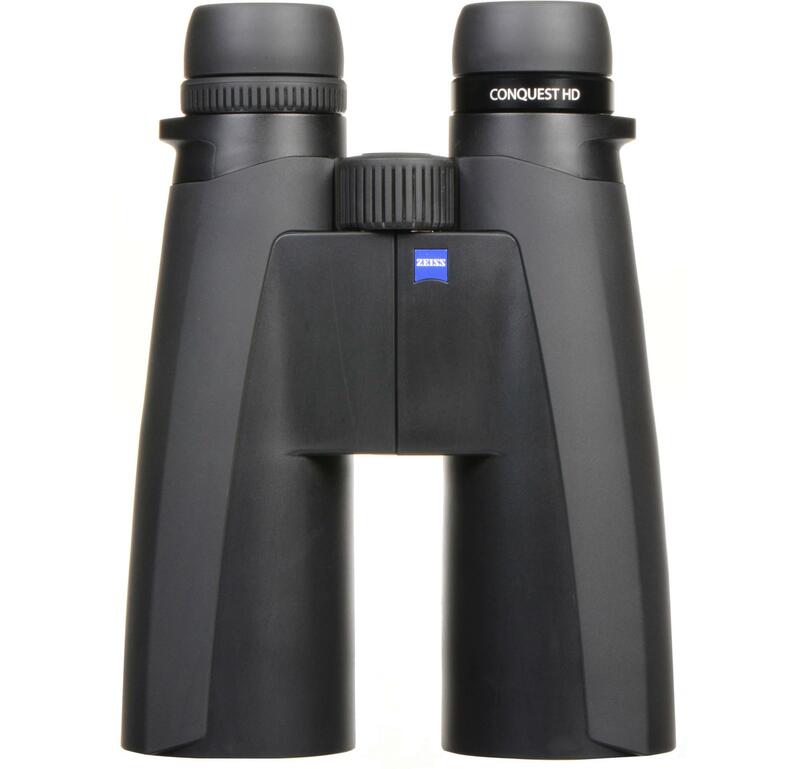 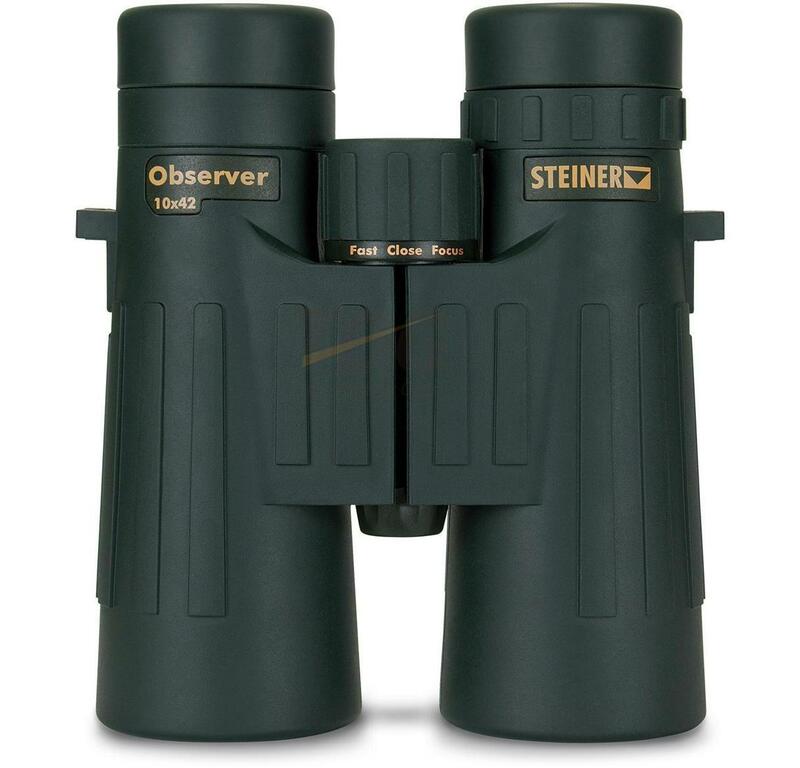 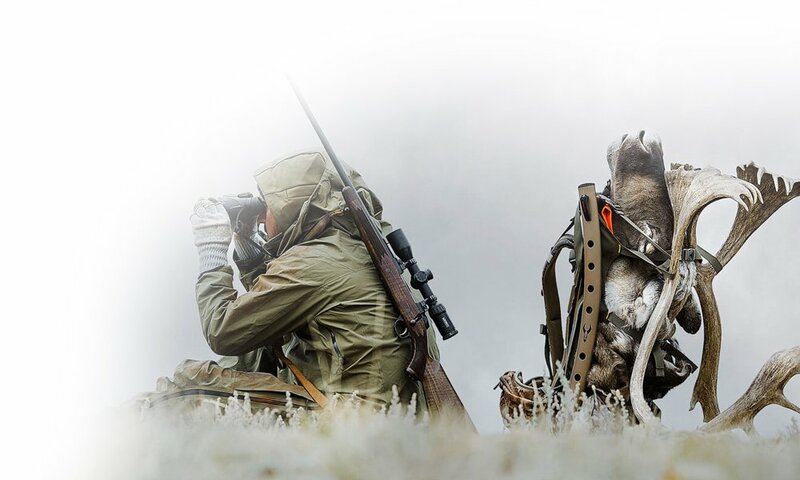 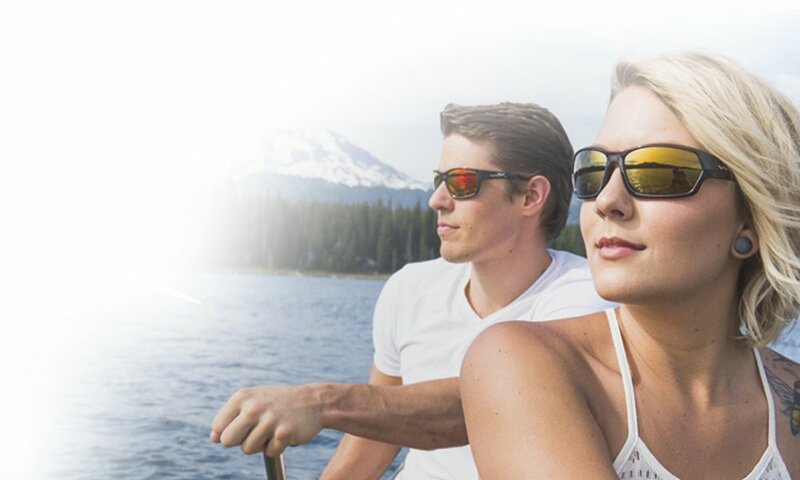 The images that the binocular produces are brighter, sharper and of high quality and contrast thanks its multi-coated optics. 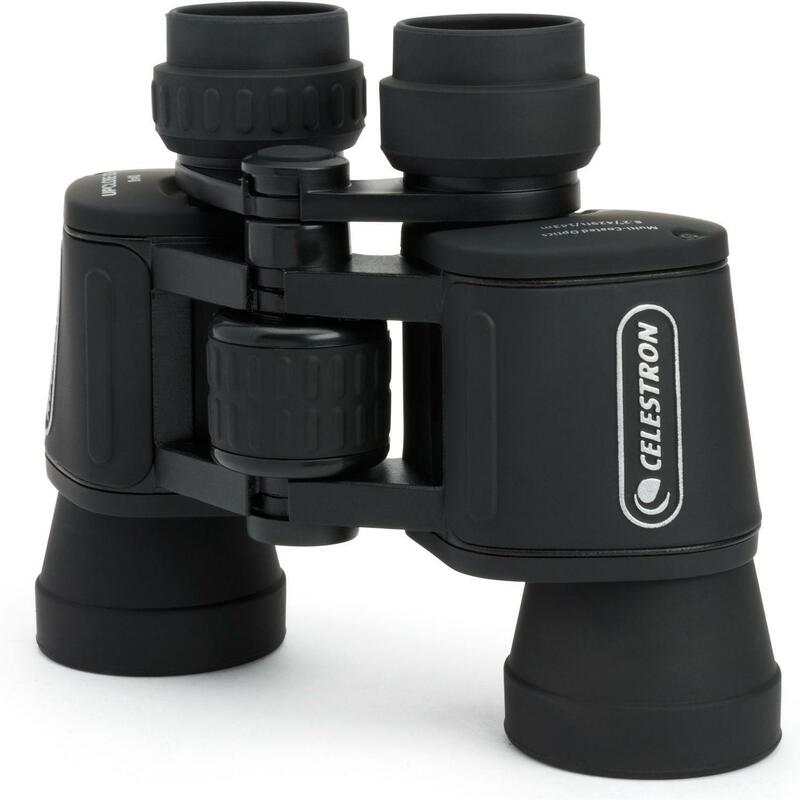 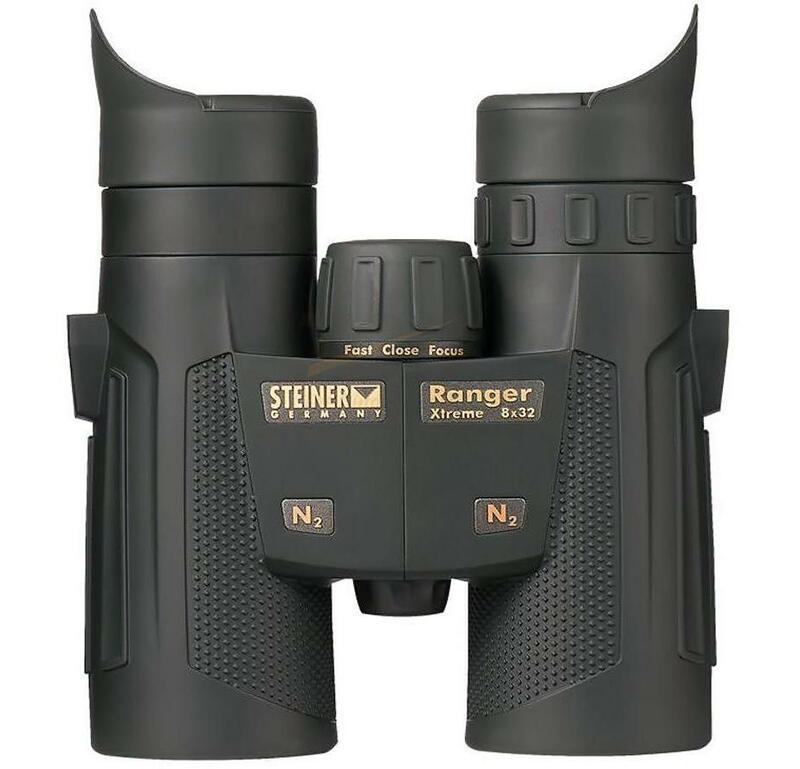 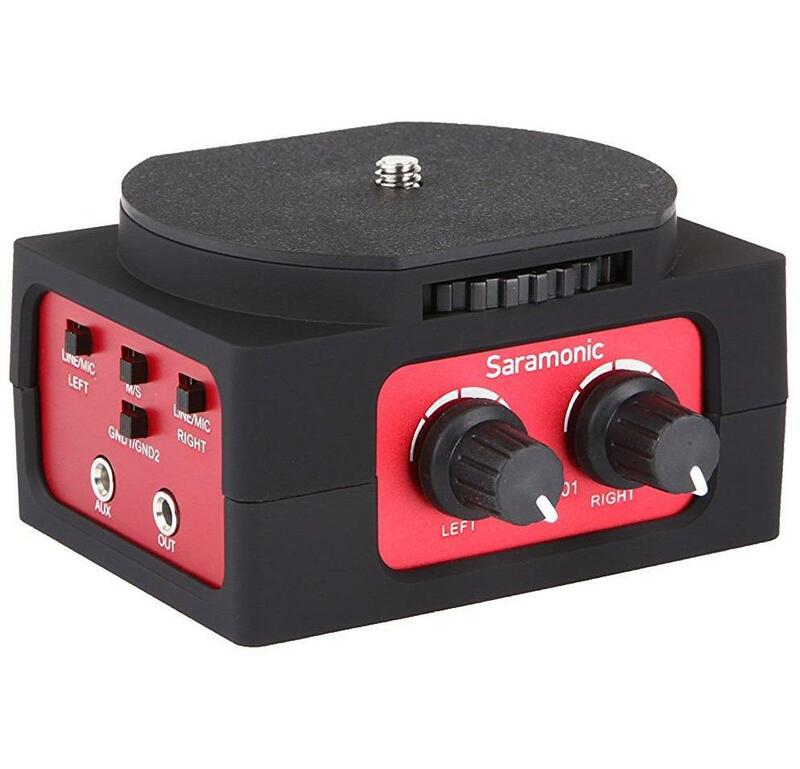 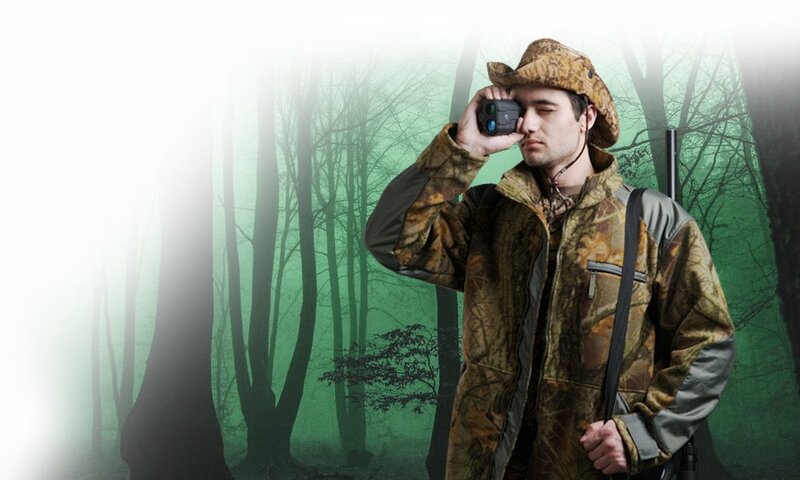 It provides an 8 power magnification with minimum light transmission of about 400 millimeter objectives. 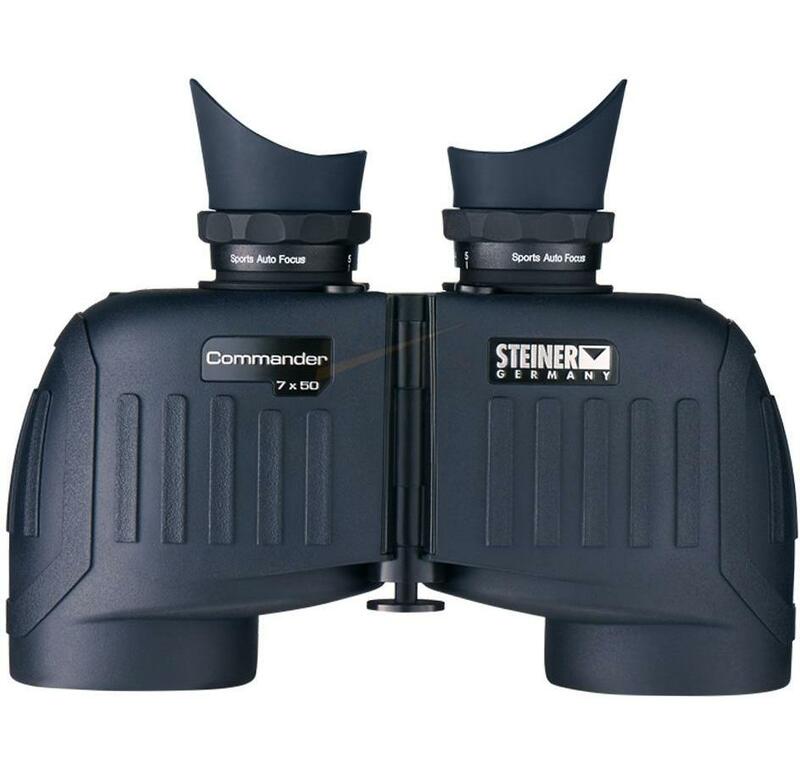 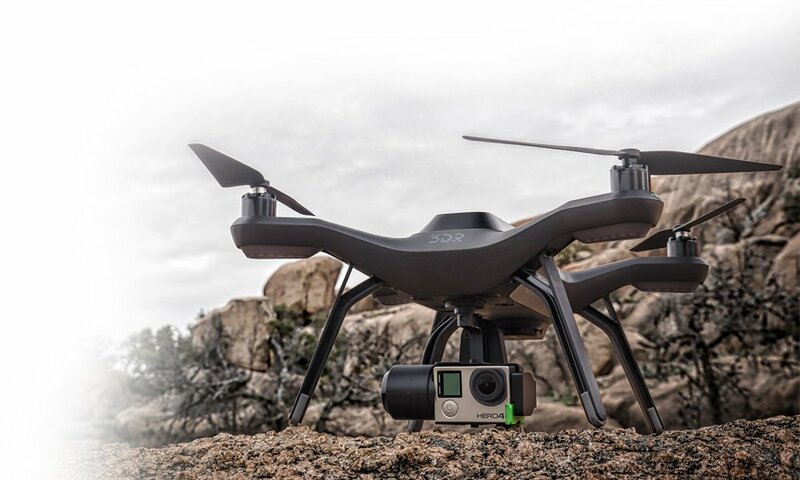 The wide angle AAoV of 65.4 degrees provides an FOV spread of 429 feet at 1000 yards. 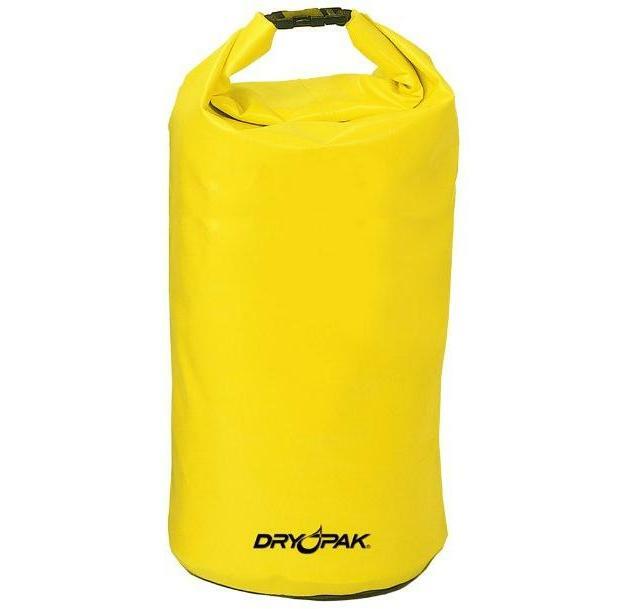 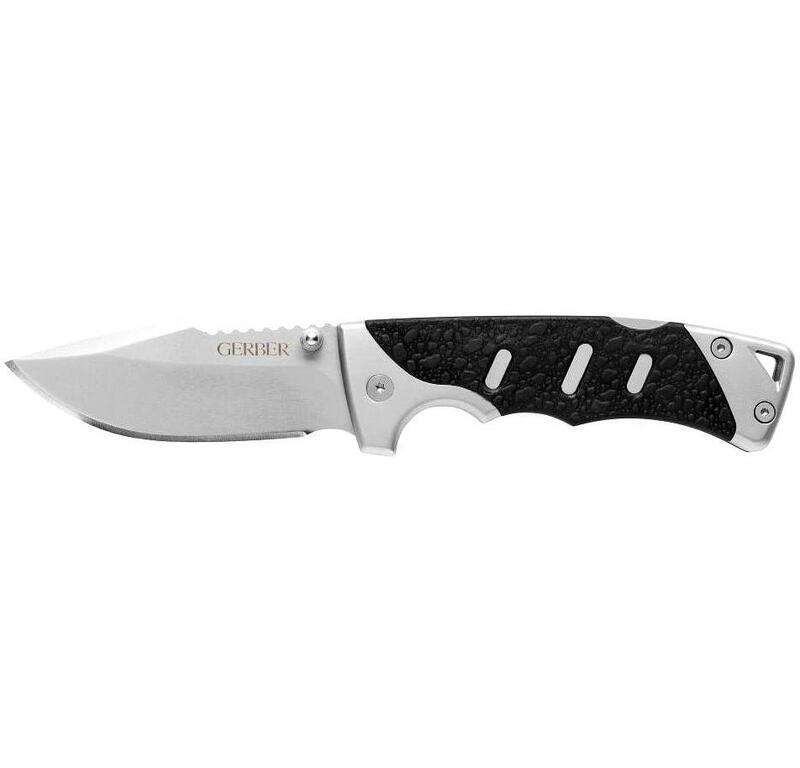 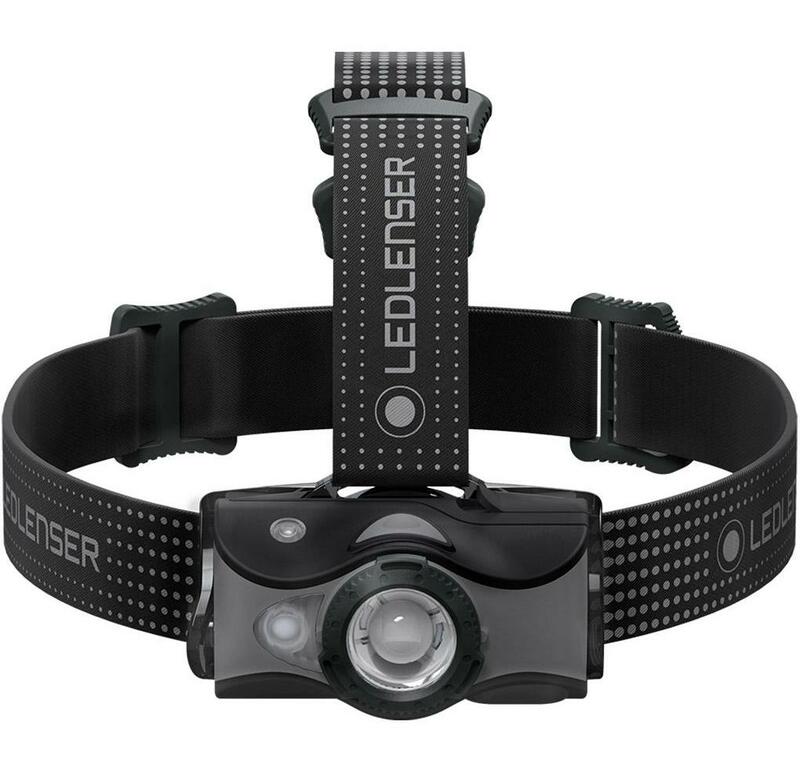 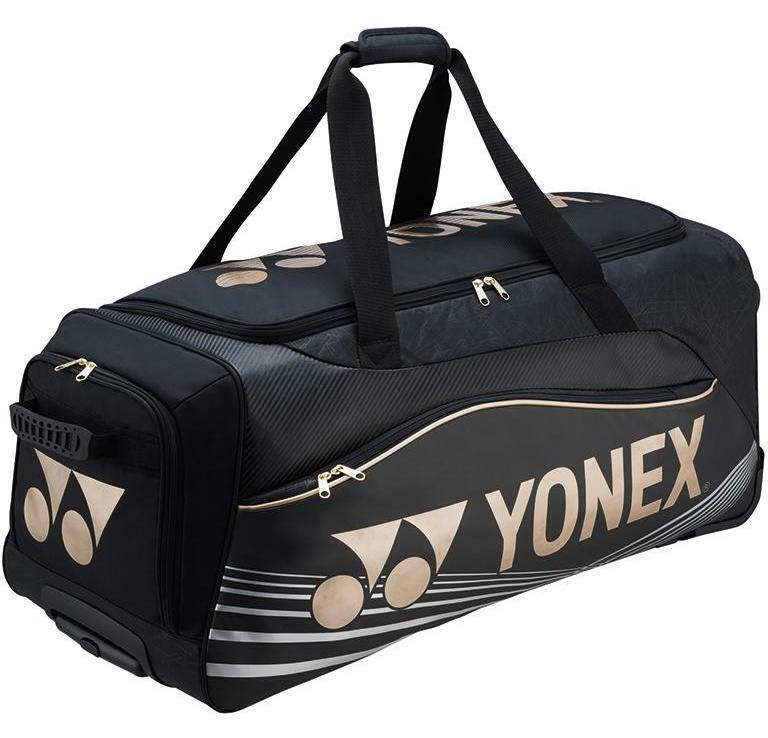 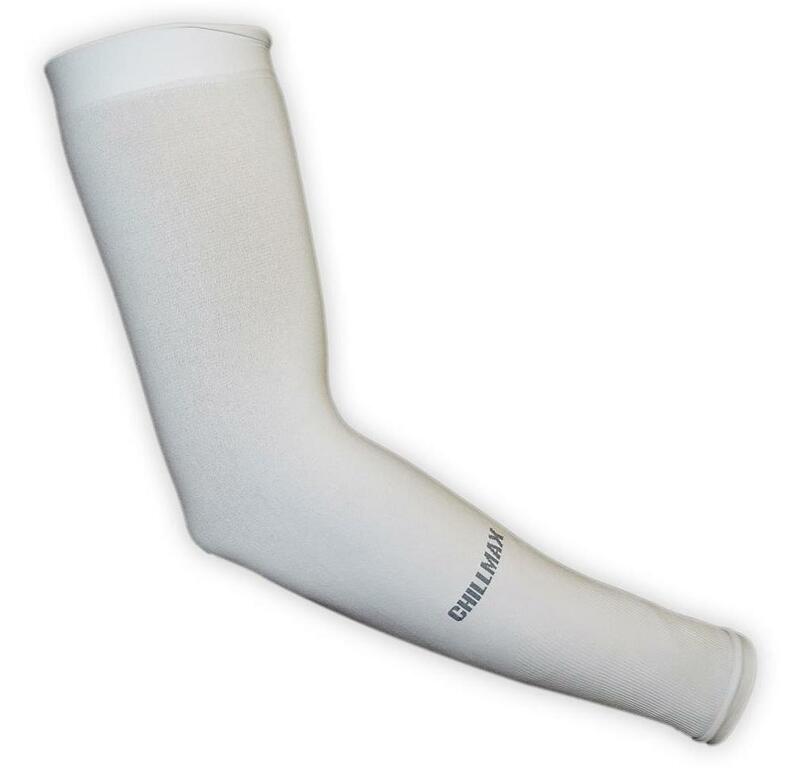 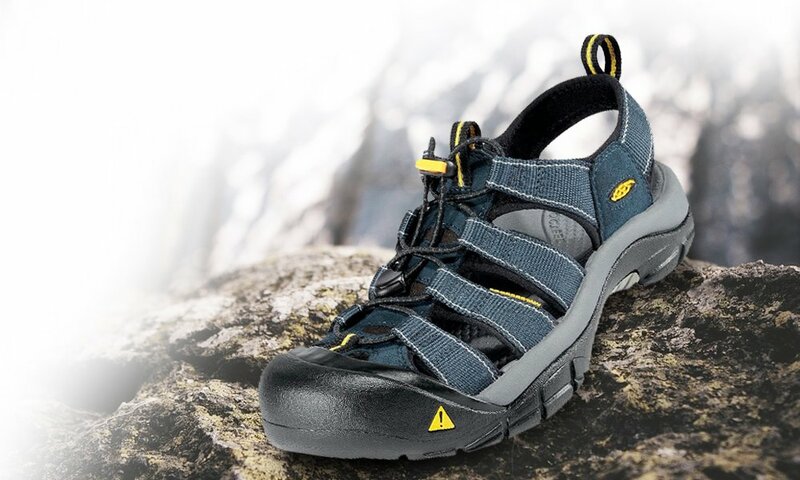 It is water-resistant and comes in an aluminium housing covered in rubber material for finger ridges and thumb indents. 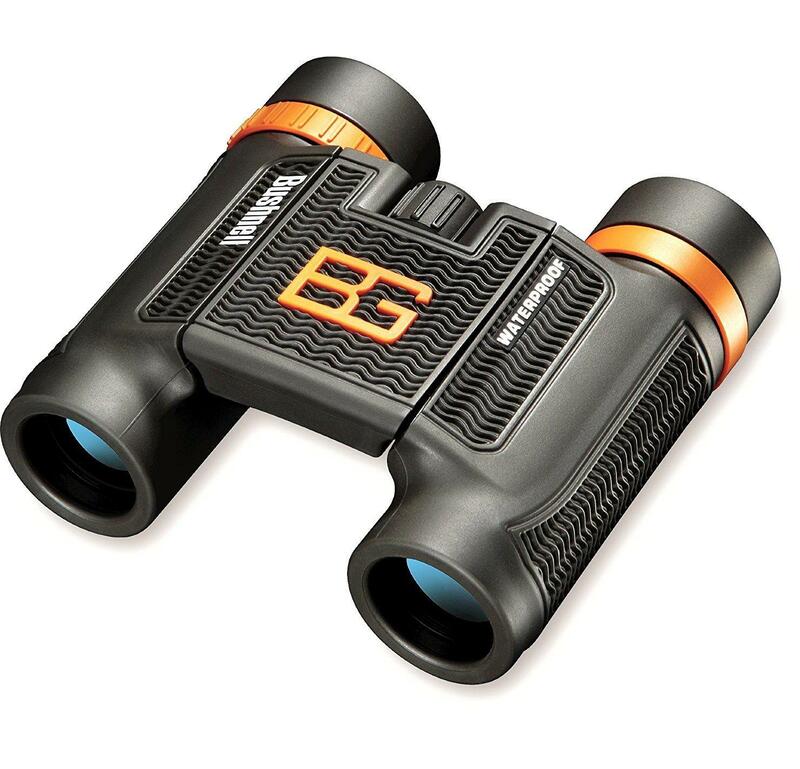 The binocular is great for grip. 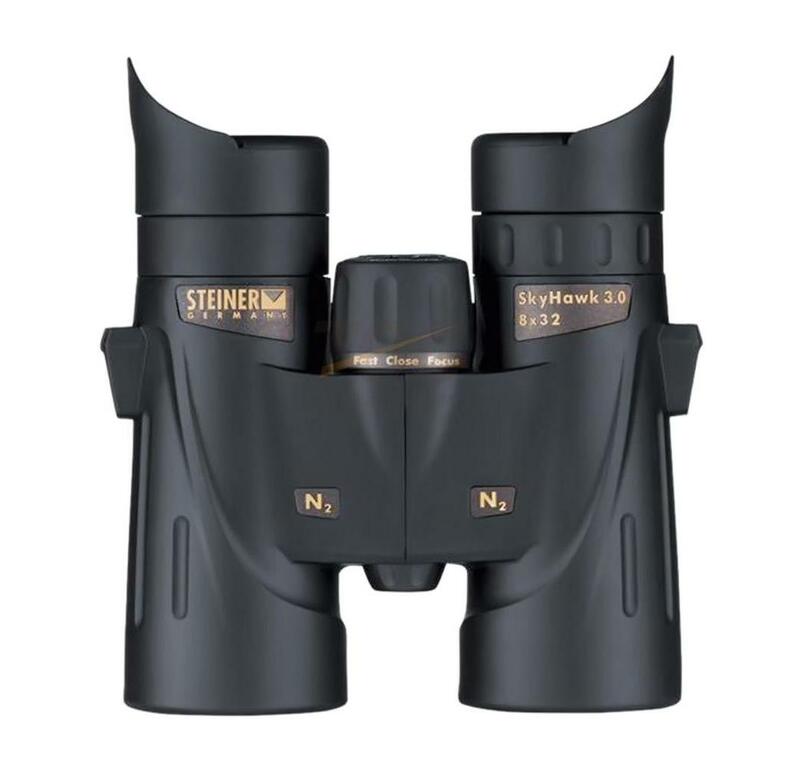 It is reasonably large yet considered a handheld binocular. 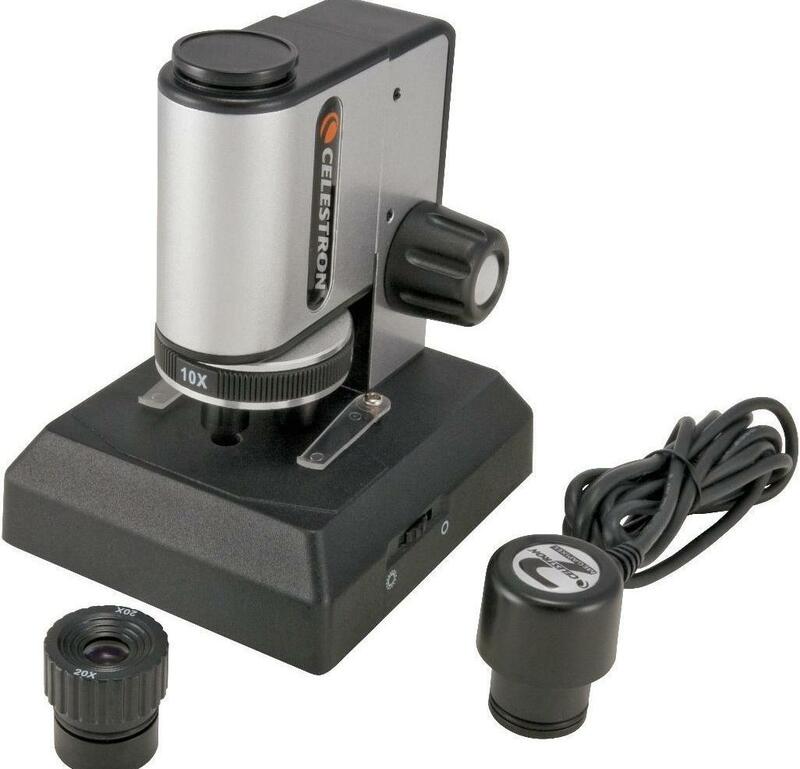 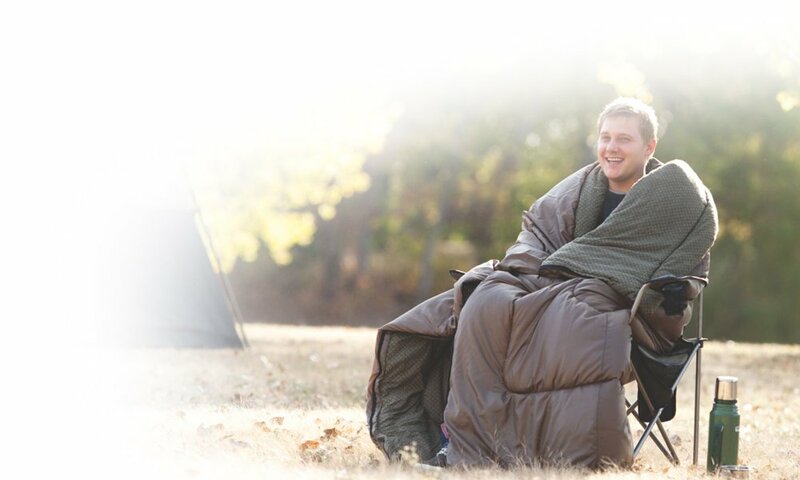 Tripod thread is also provided in case you ever need to avoid fatigue.